although i thought of lavender as being “too mainstream” for far too long i have sure changed my tune. yes, every crappy shower gel shop at the mall, battery-powered aromatherapy diffuser and glade plug-in refill features fake made-in-china lavender scent. but let’s not let that crap ruin it for the rest of us. 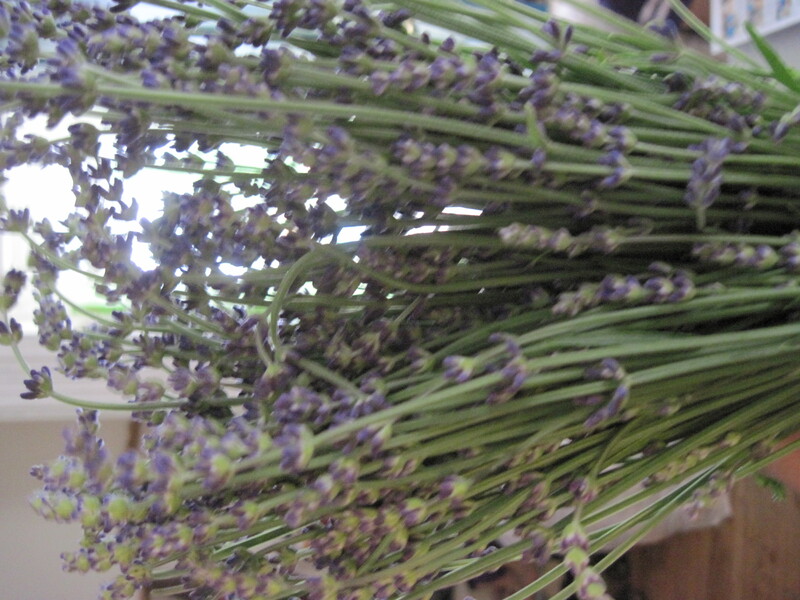 real lavender is nothing like that stuff, and it is very good. 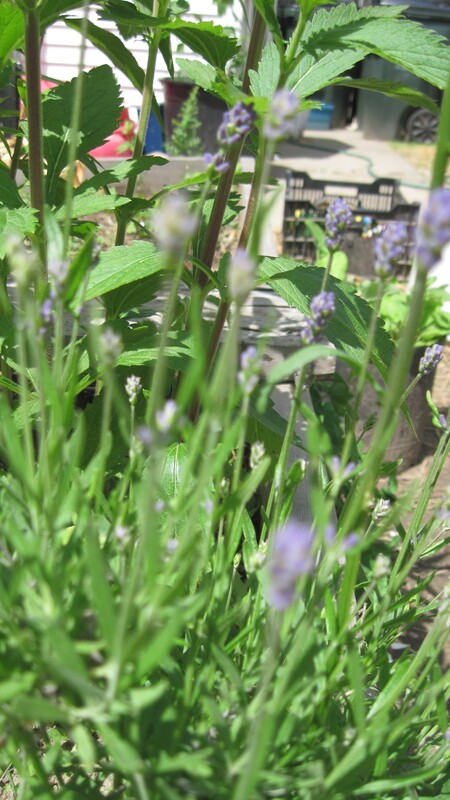 lavender, (lavandula angustifolia and allied species), is in the mint family and thrives in sandy light soil in full sun, building up delightful and soothing volatile oils. originally from the mediteranean area it is one of the few plants i grow that does not like to be very wet. many people are familiar with the essential oil of lavender, and sure it’s nice but tricky to make and you need a lot of plant material to get a little of the highly concentrated oil. i make a tincture of fresh flowering tops which is just super, so very soothing. to me, it is the definition of “balm”, a cooling energy mover and nervine . i love to use it as a digestive bitter-especially post-eating. the tincture moves gas and stuck digestion. it is also nice used as an elixir or dried in tea blends. the elixir is very fun in a bit of seltzer before bed. the tincture helps relieve tension, headaches due to tension and spasms, nervousness and anxiety. herbalist david winston gives the indication “stagnant depression” which i see often especially in winter. additionally lavender has properties which whack bacteria, support teeth and gums and treat mild burns. it has become one of my top wouldn’t-want-to-be-without herbs with a truly broad spectrum of application which i turn to over and over! also a delicious flavor and can be added to many recipes! I made a batch of strawberry lavender jam this summer that is out of this world delicious. Jam can be overpoweringly sweet, but the freshness of the lavender balances it out beautifully.